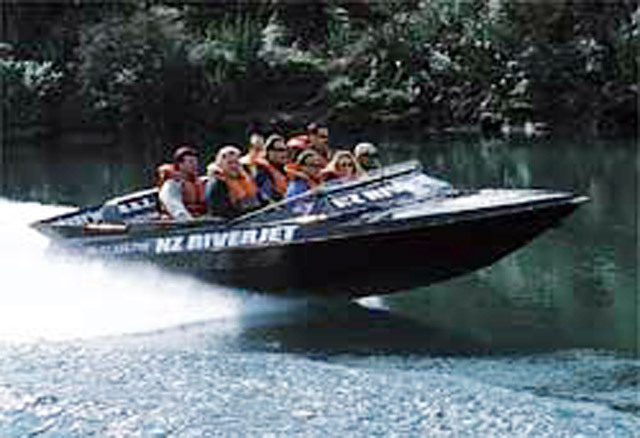 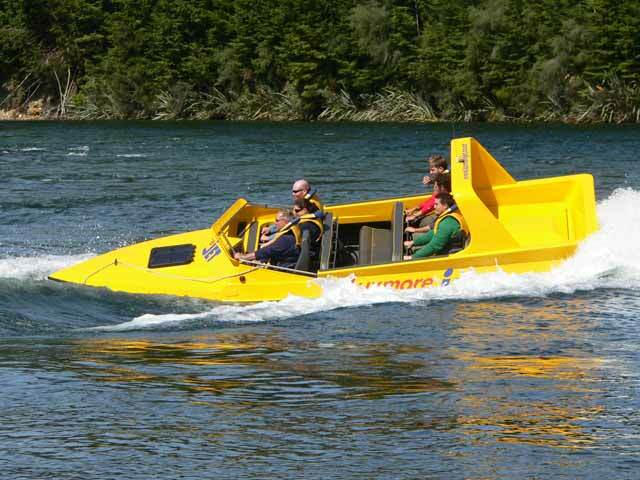 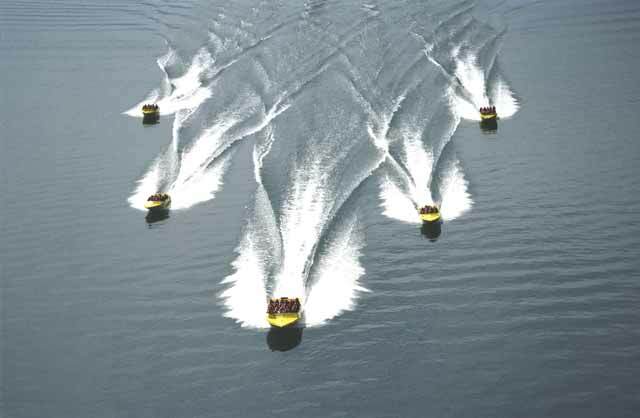 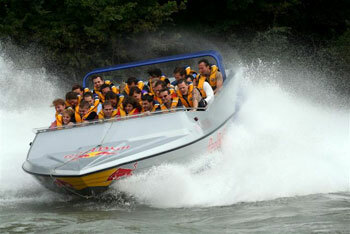 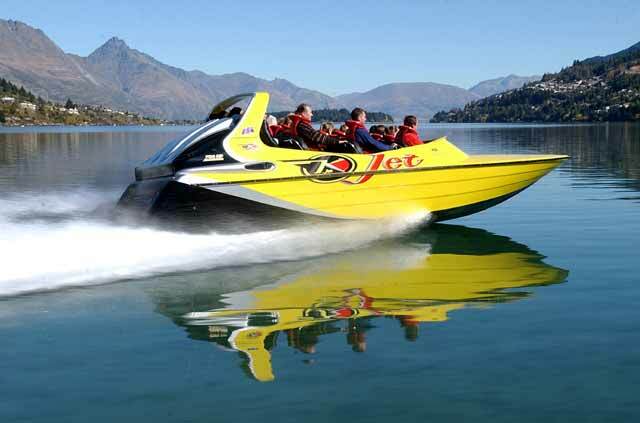 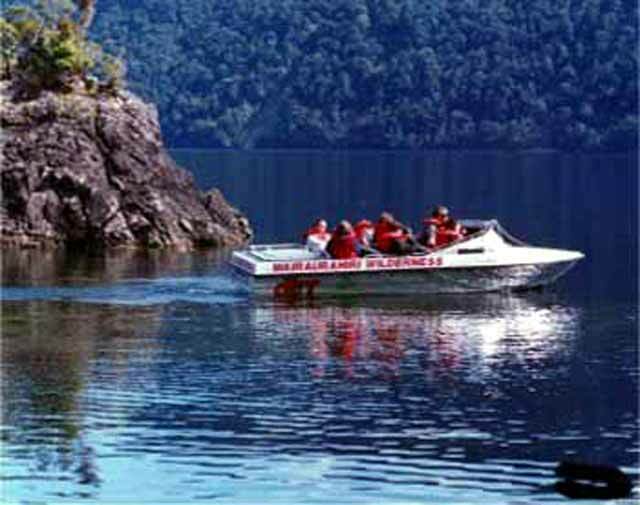 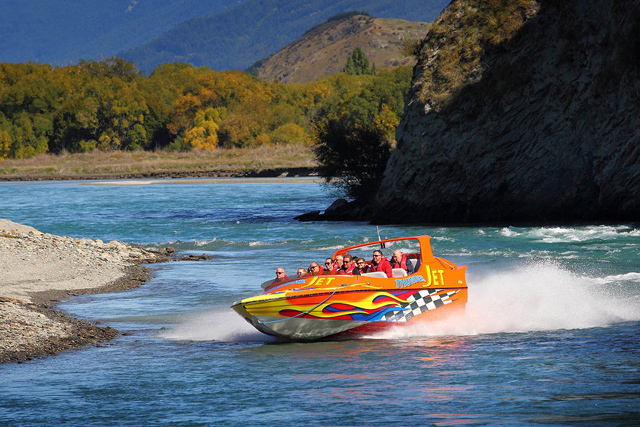 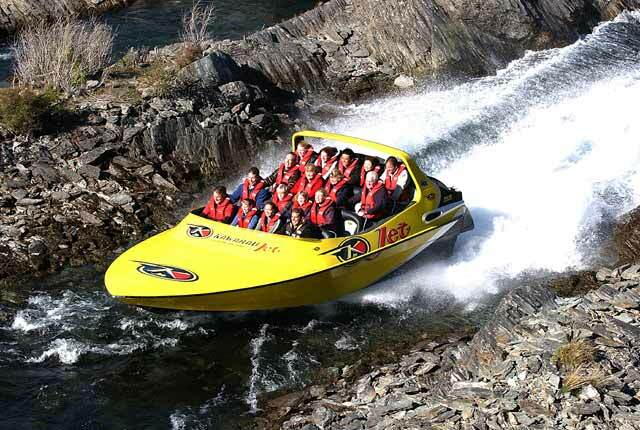 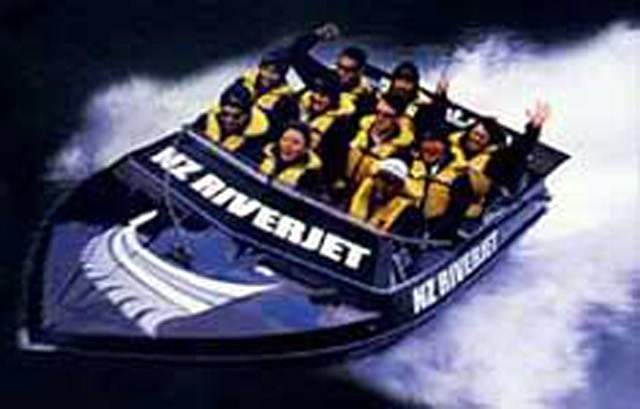 With the experience of World Jet-Boat sprinting, international and N.Z.’s adventure tourism industry, the McKenzie MACKRAFT is continuing to enjoy being at the forefront of the international Jet-Boat manufacturing industry. 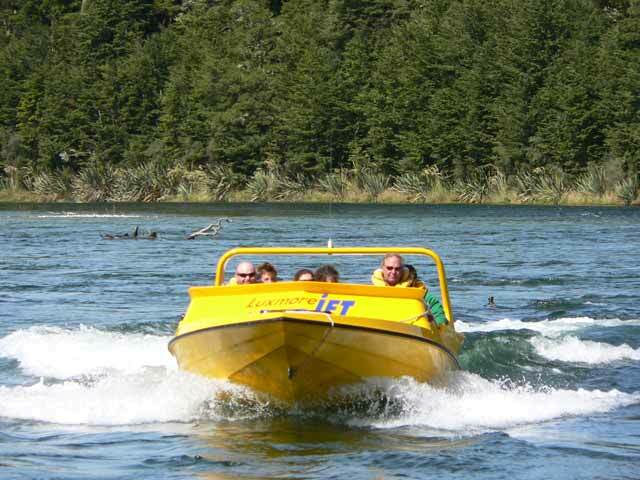 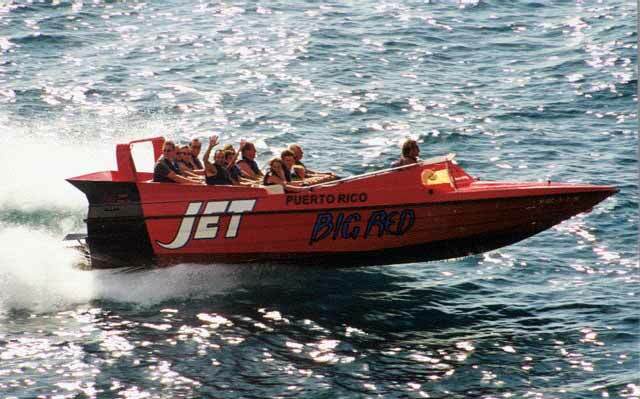 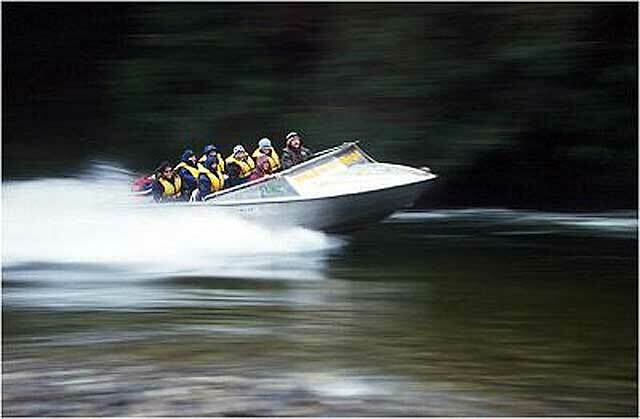 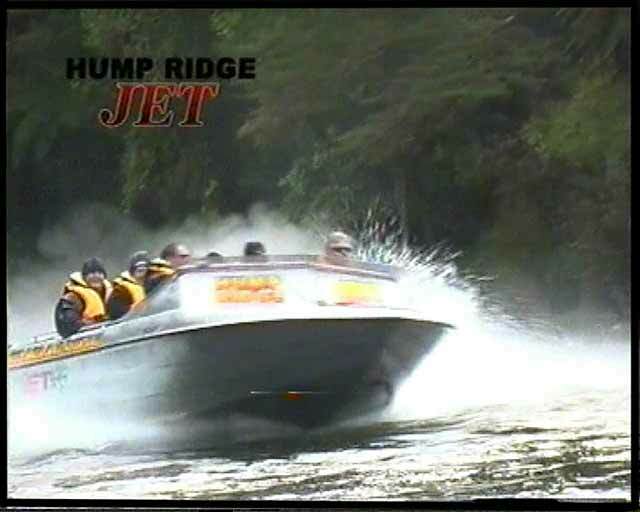 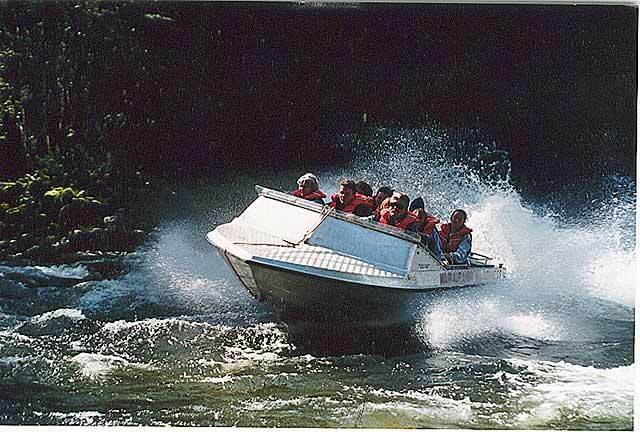 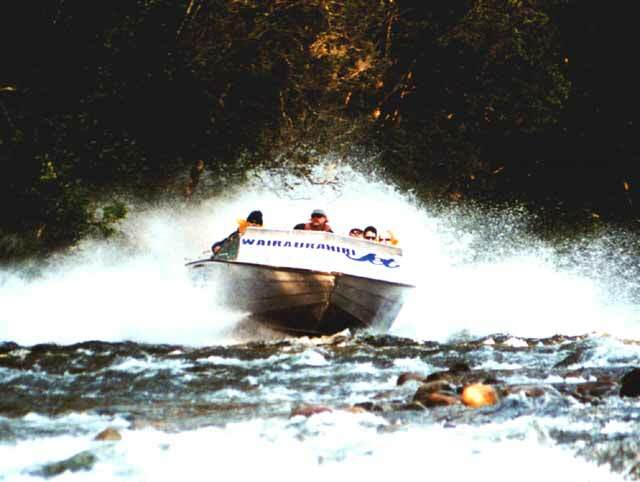 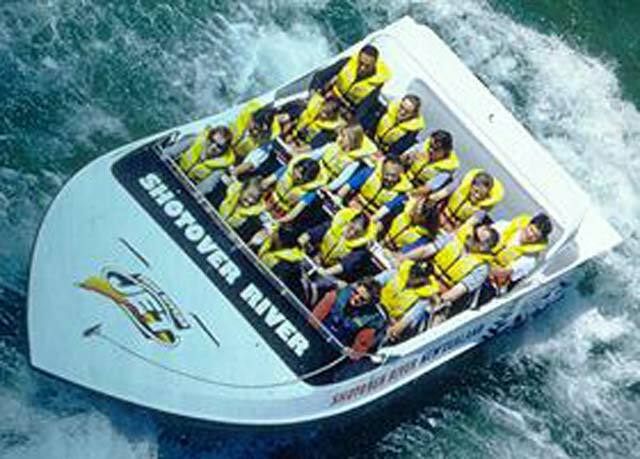 MACKRAFT manufactured Adventure-Tourism Jet Boats have evolved over many years of extensive experience in the industry and are designed purely to entertain, to provide a wet & wild experience. 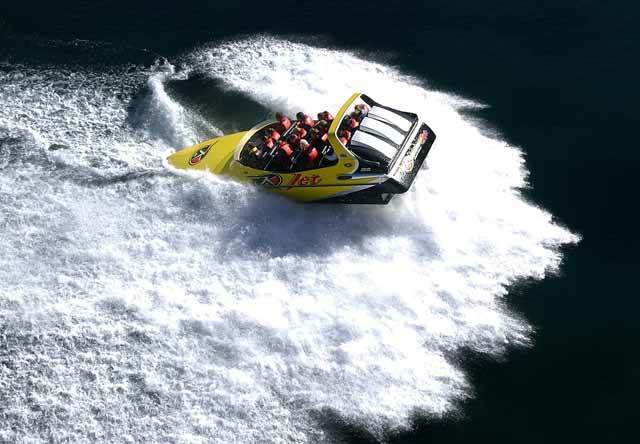 The following pages, information and images will give you insight into the experience of owning and operating a MACKRAFT. 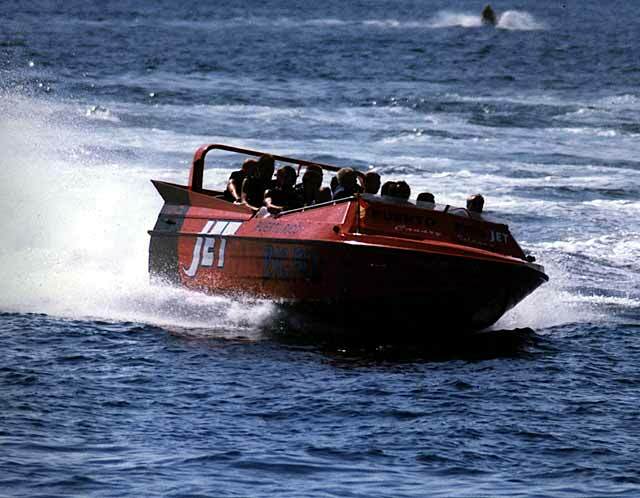 Innovators, the McKenzie family have continually developed and refined each successive MACKRAFT.